The deregulation of electricity in Texas has brought over 2000 electricity rate offers to residential customers from over a 135 different providers, and the extra competition has lead the electric providers to get more and more creative with their contract terms. The average consumer just doesn't have the time or the wherewithal to find the right plan for themselves. I am super impressed with this service! It's definitely worth checking in to. Their response times are incredible. Their customer service is top notch! ... 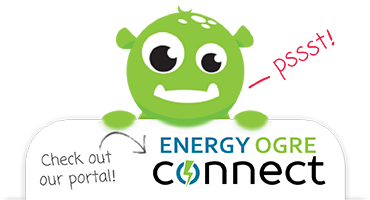 If you're not using Energy Ogre you are definitely wasting money! !